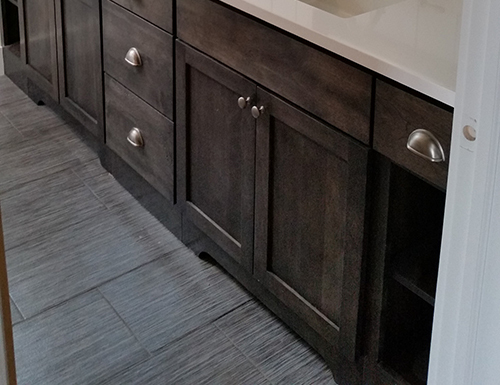 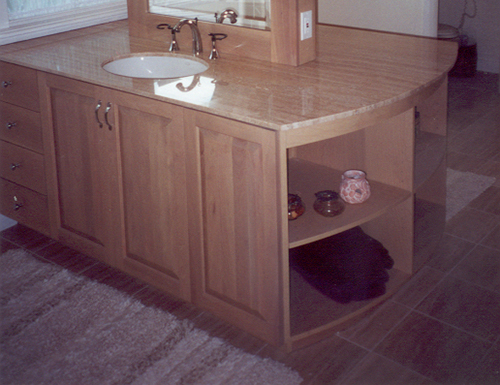 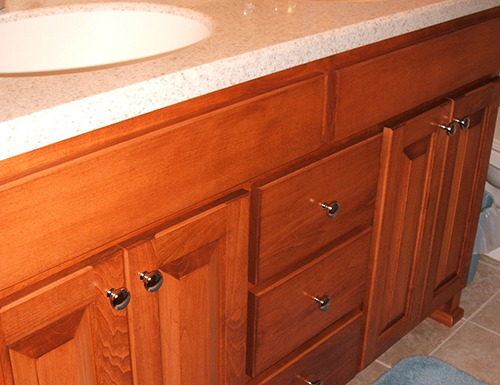 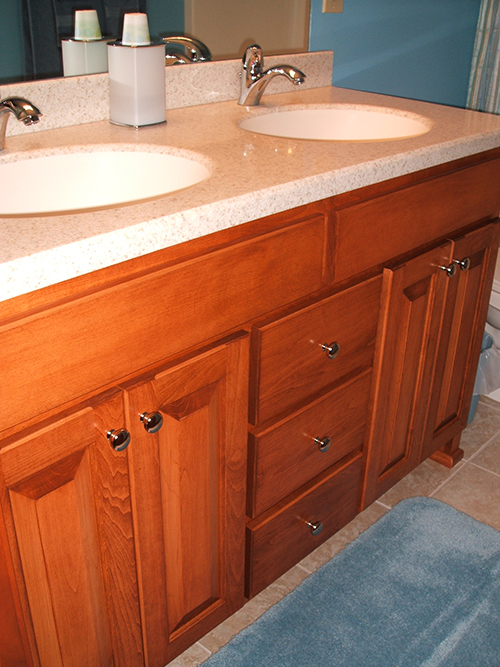 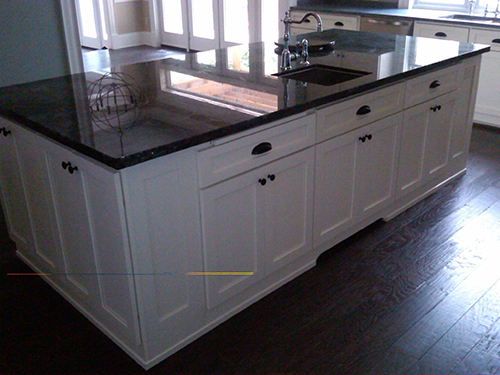 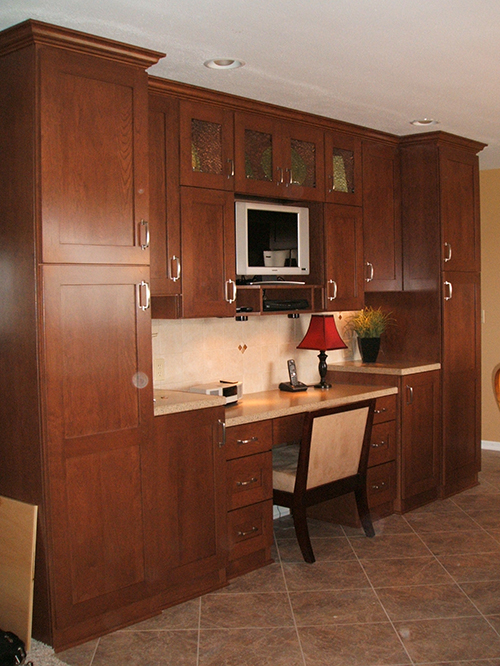 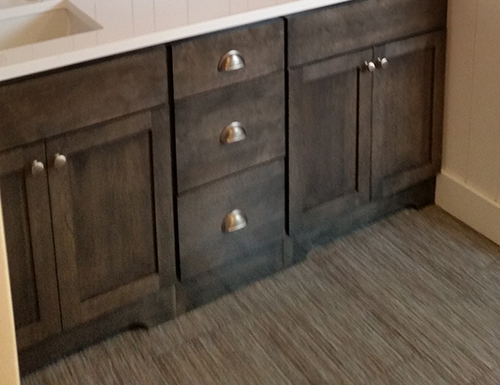 Cabinetry for any space and budget. 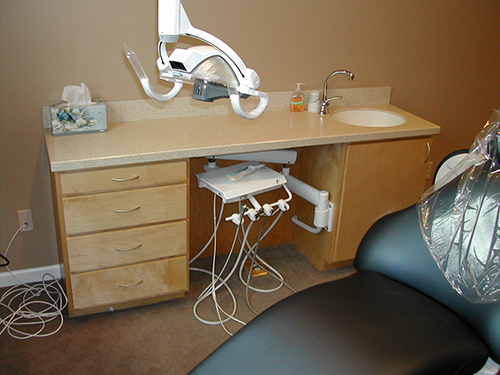 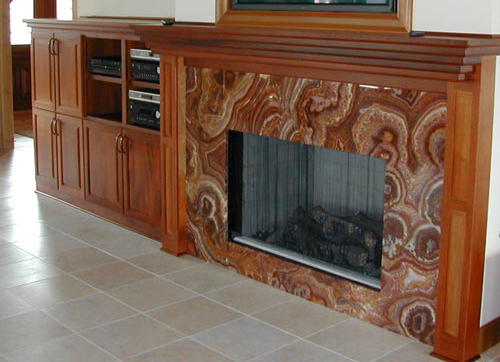 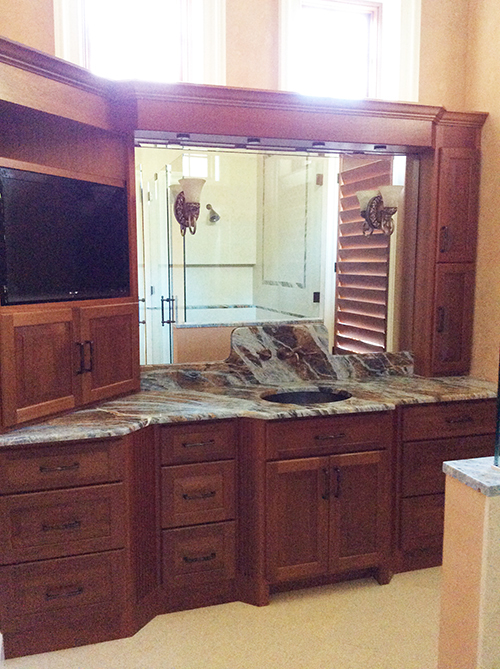 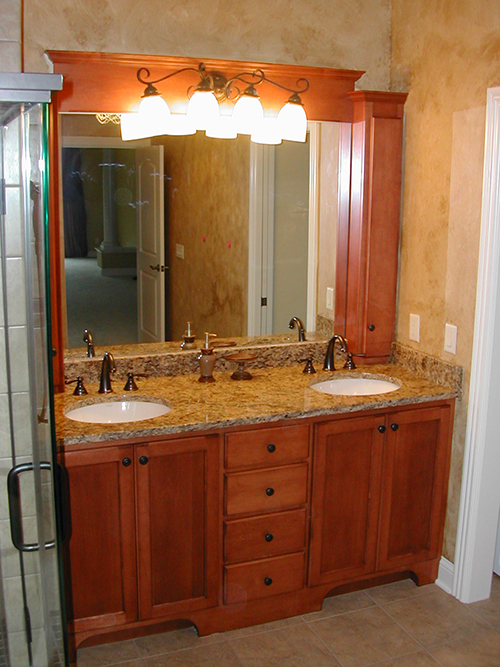 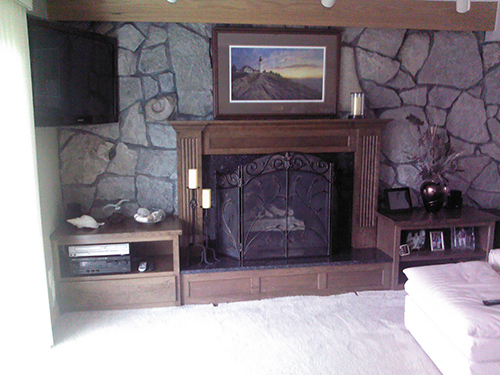 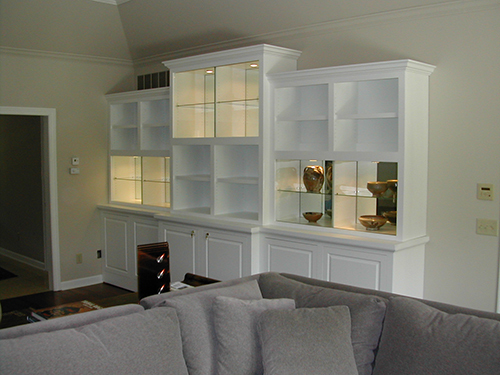 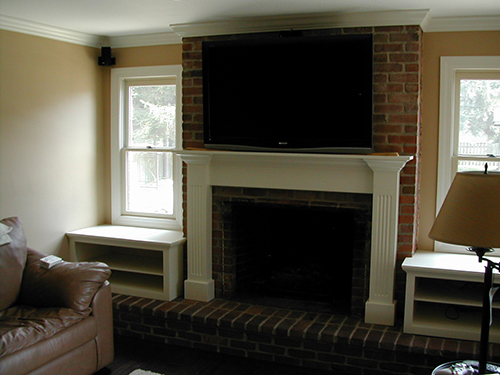 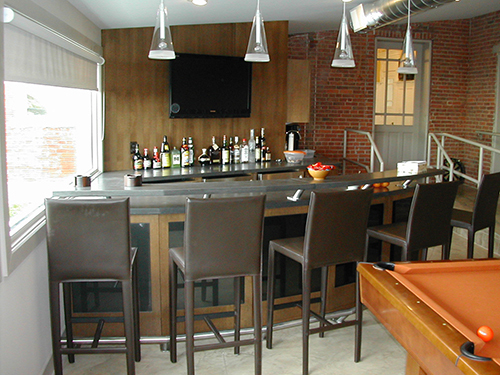 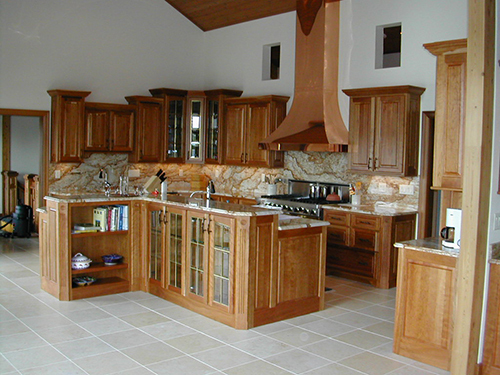 Quality Interior Solutions is well-known for their outstanding attention to detail and craftmanship. 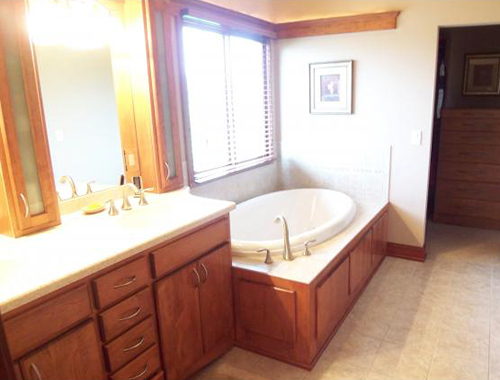 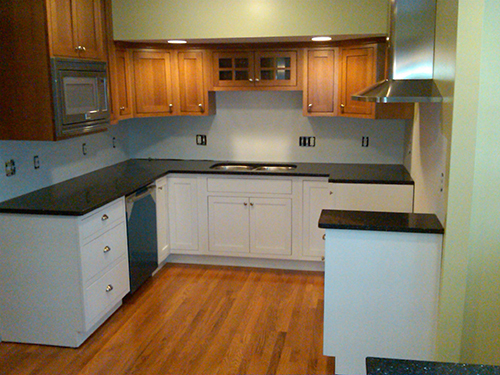 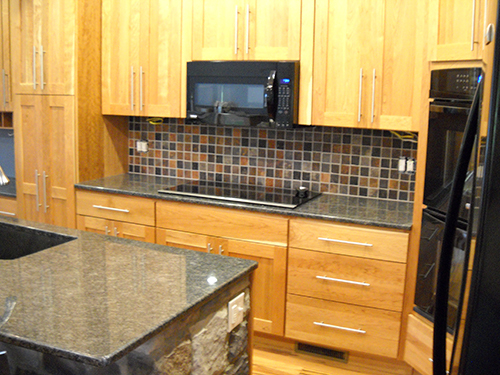 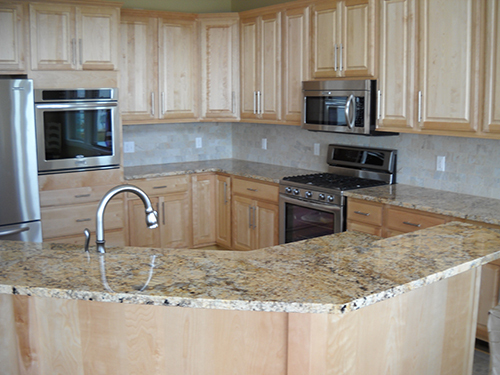 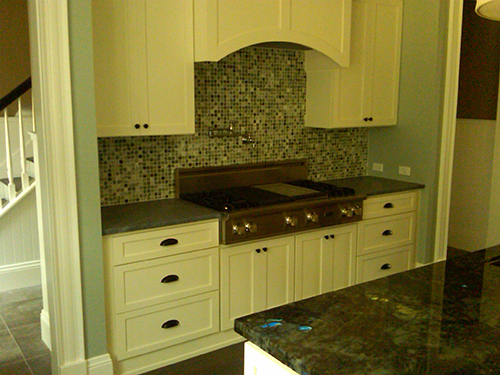 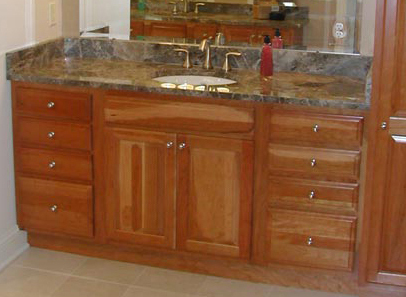 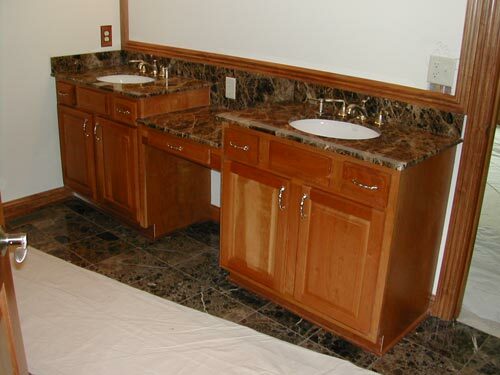 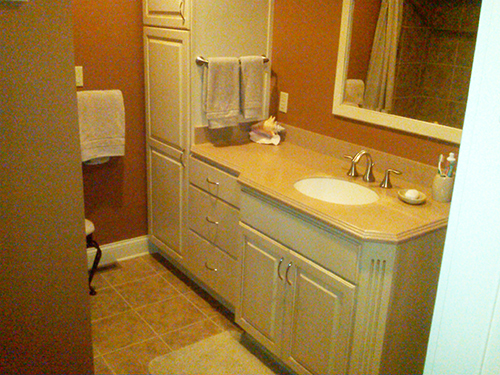 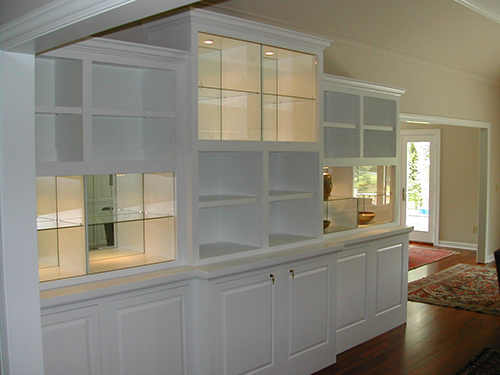 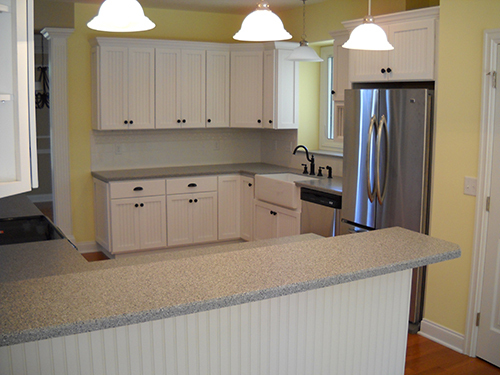 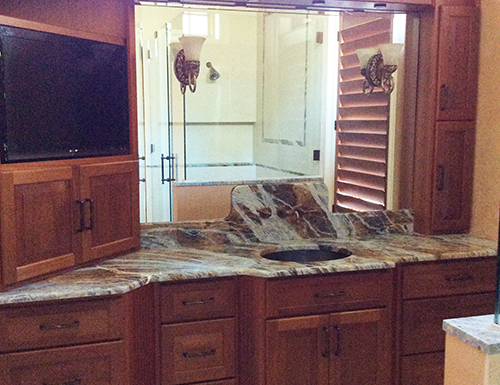 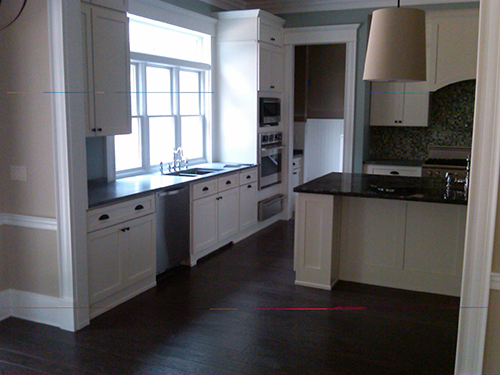 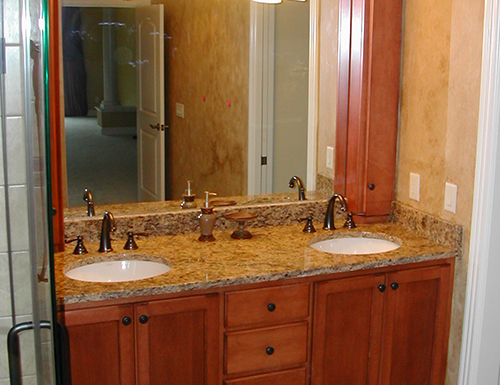 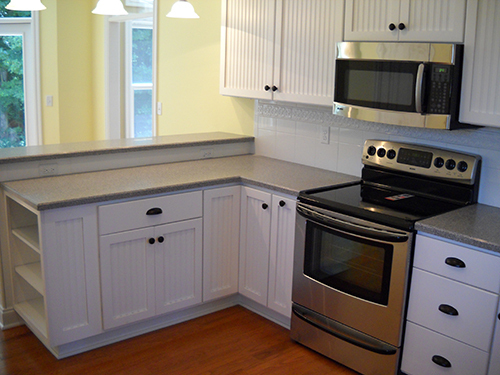 They also offer several lines of stock cabinetry. 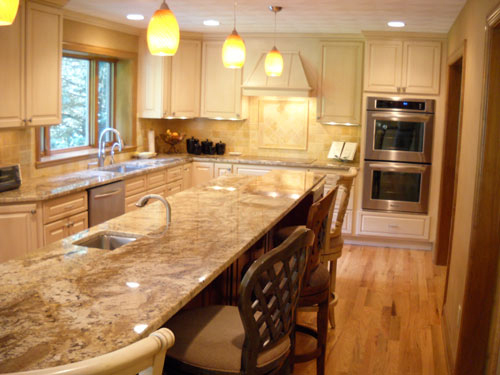 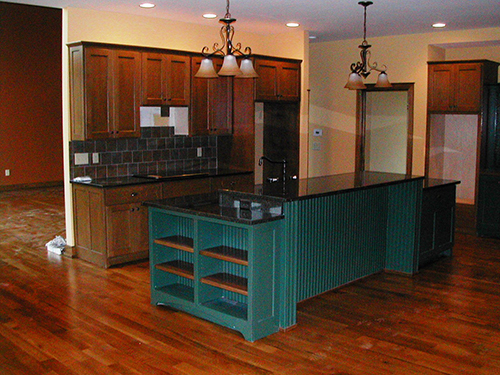 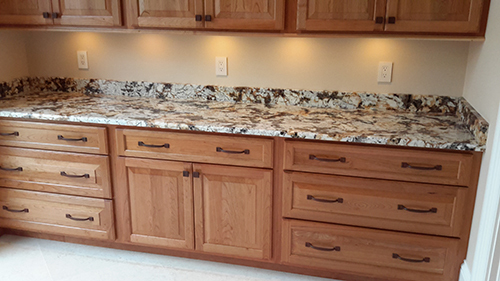 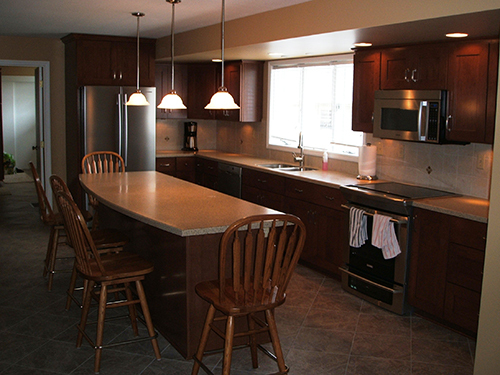 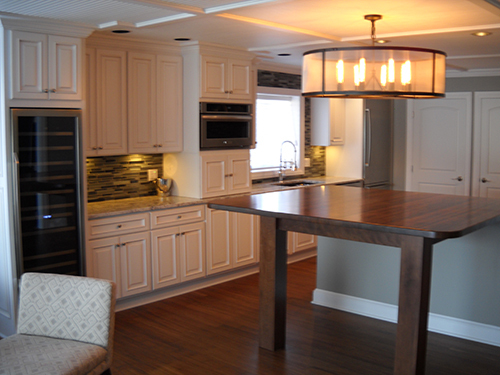 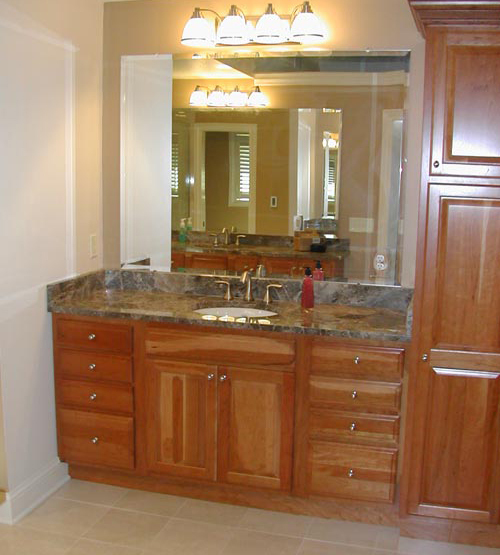 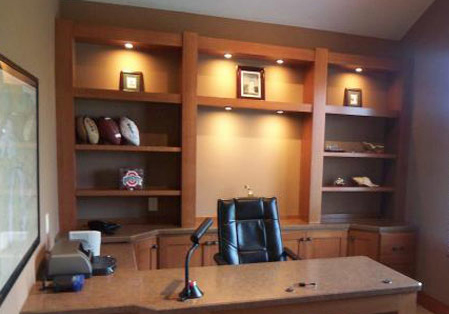 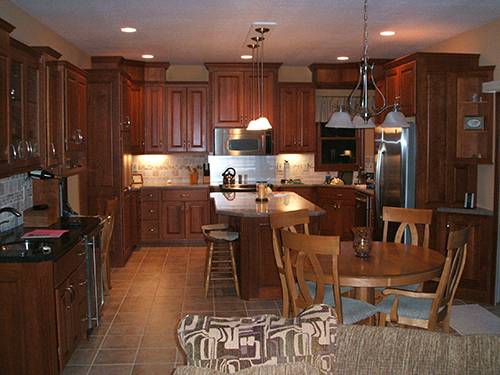 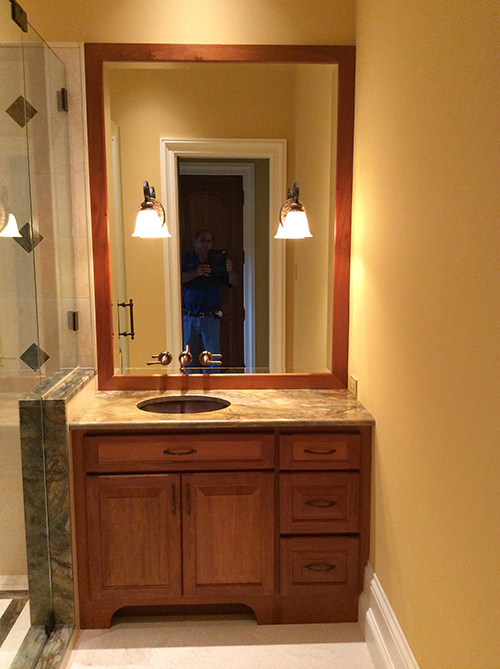 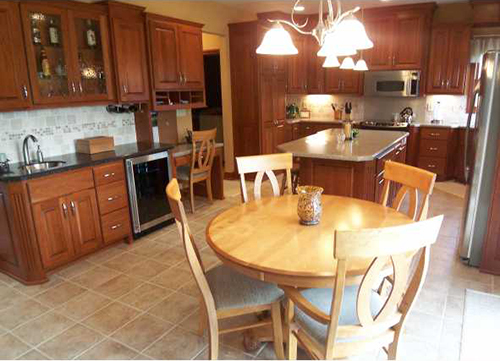 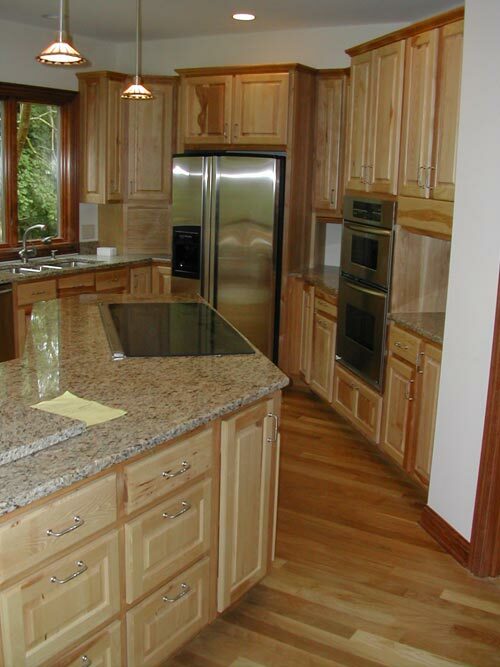 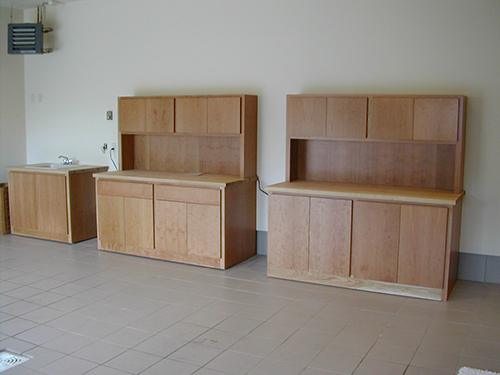 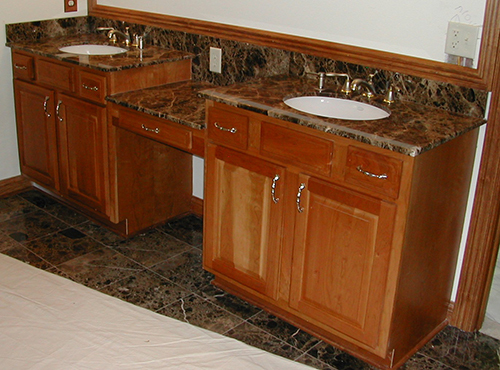 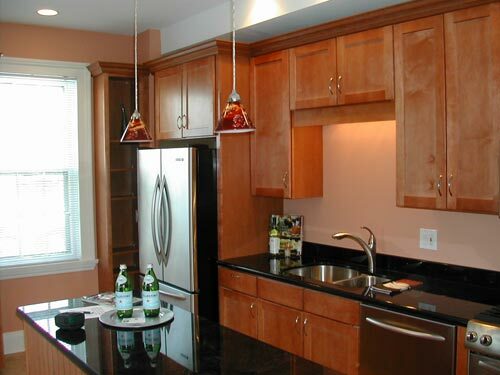 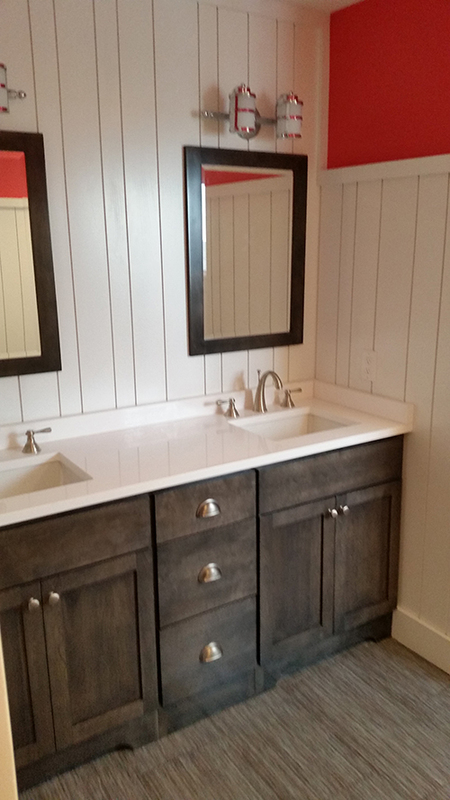 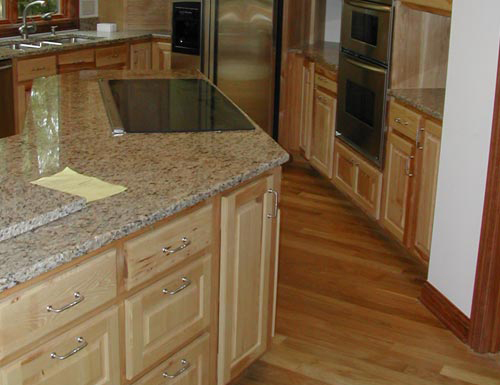 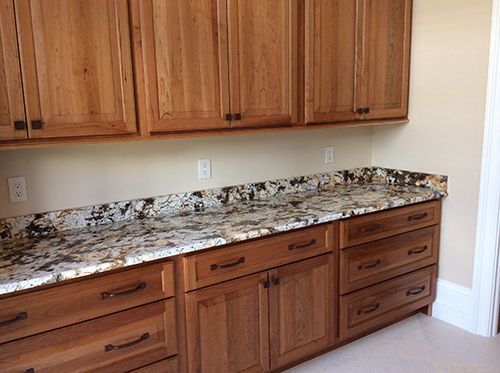 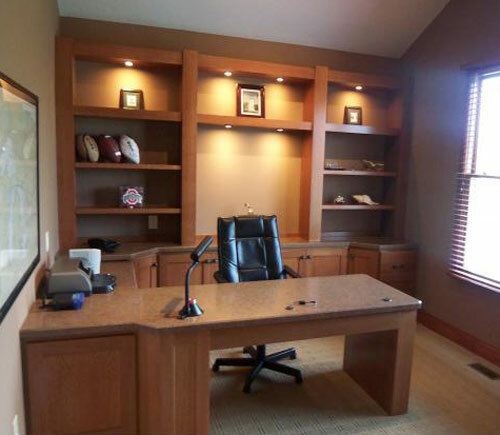 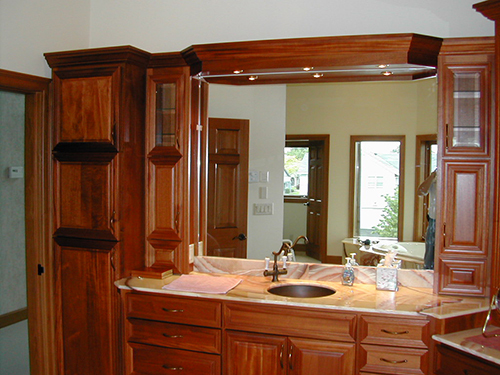 Quality interior solutions is a family owned business that has been constructing custom cabinetry and housing features for more than 25 years. 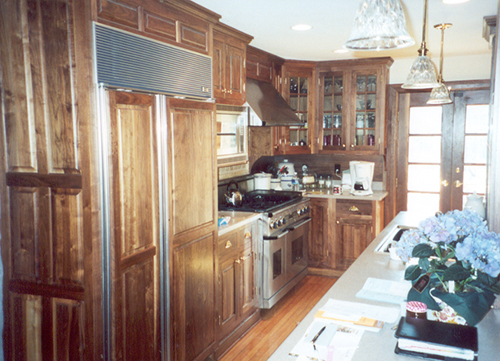 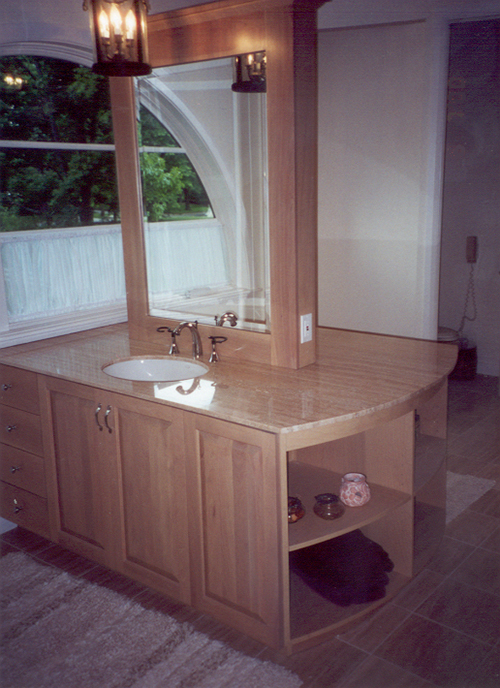 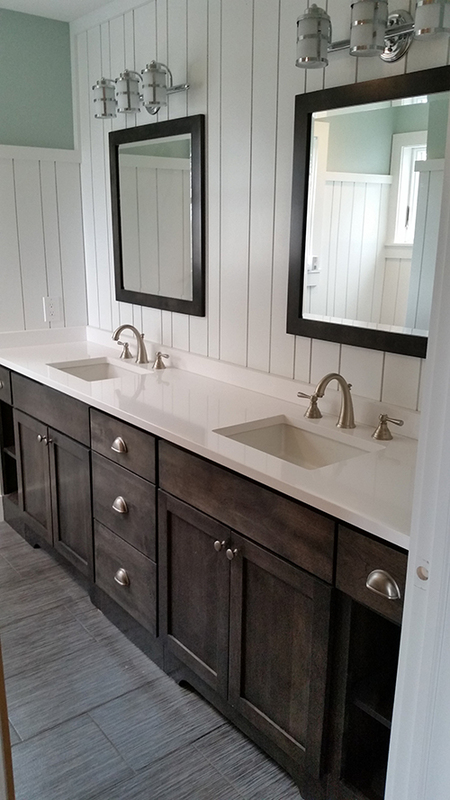 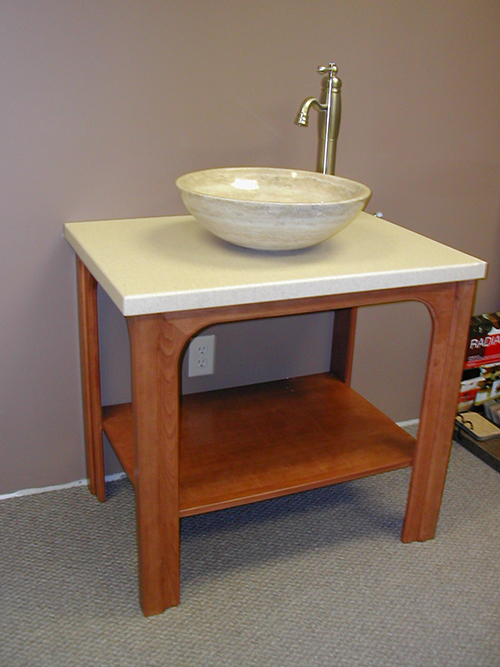 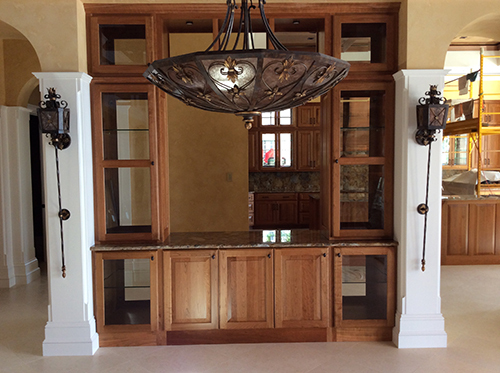 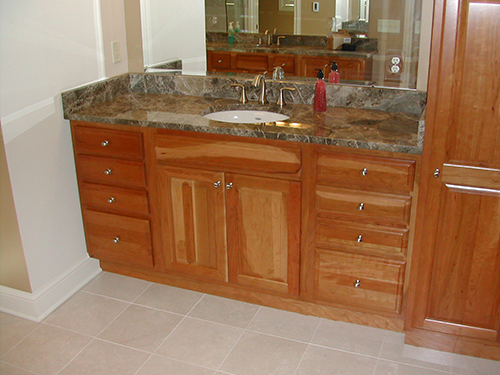 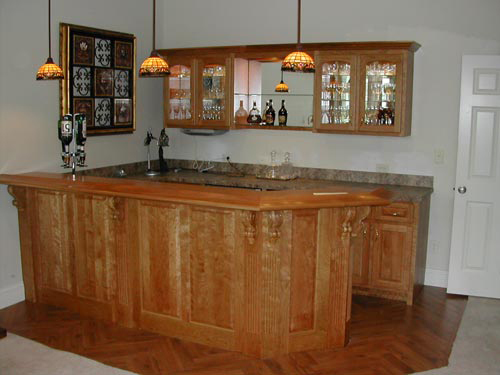 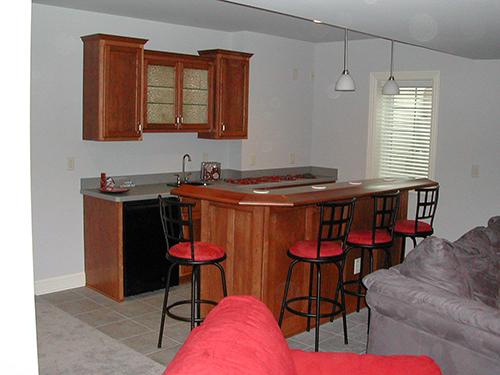 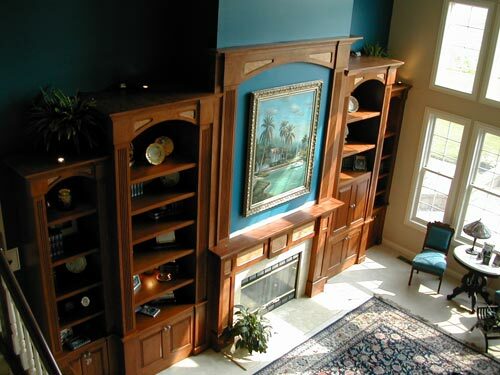 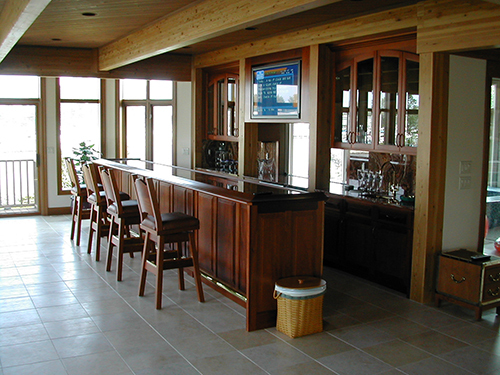 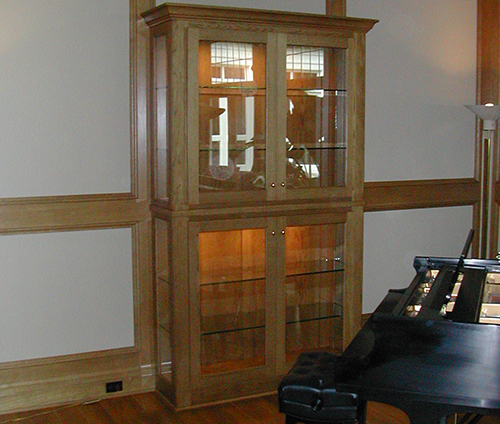 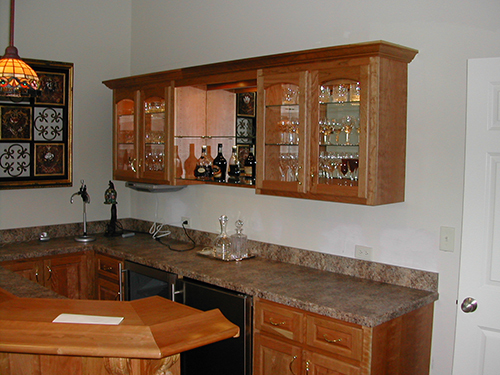 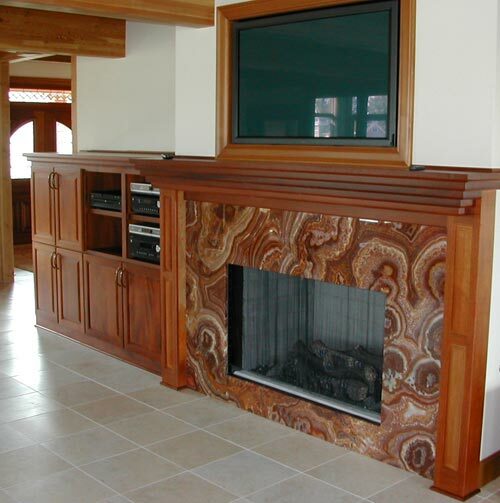 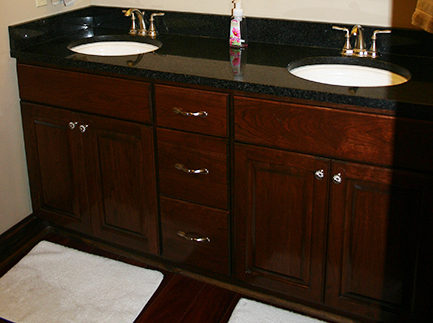 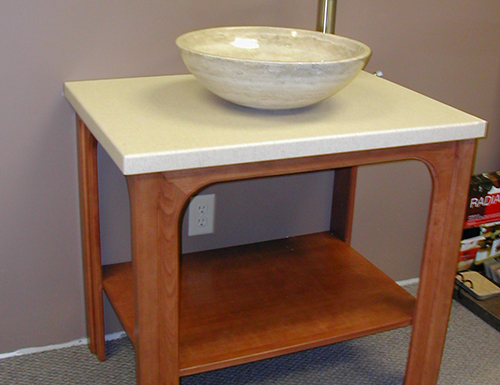 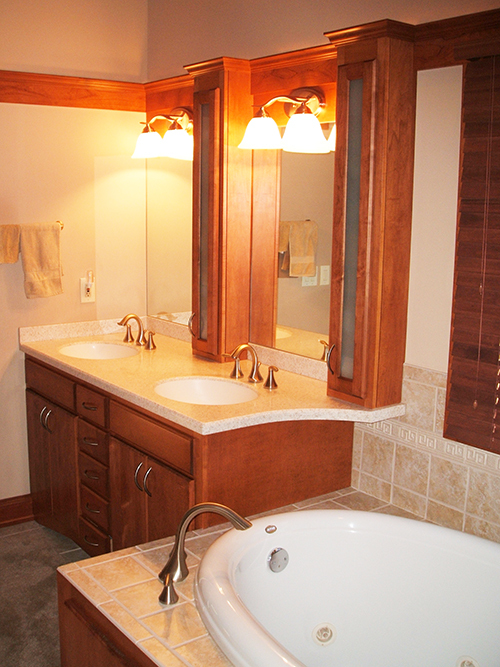 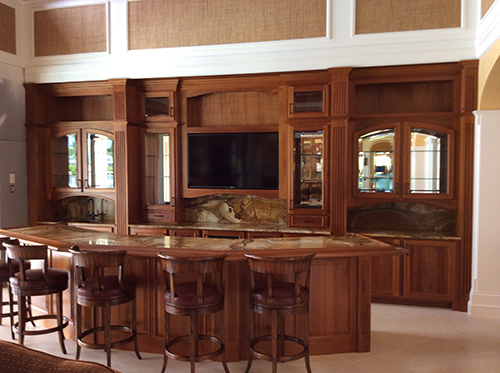 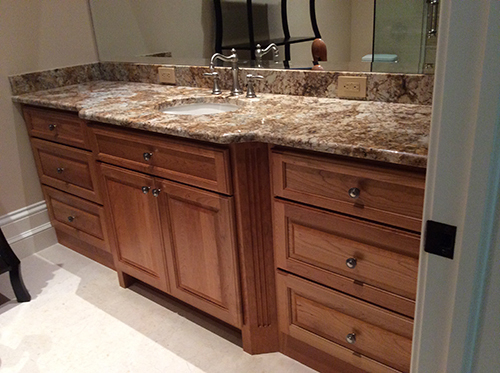 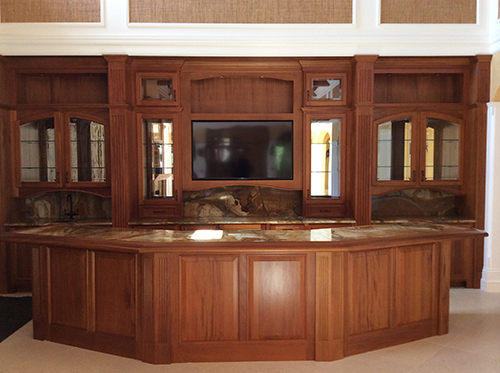 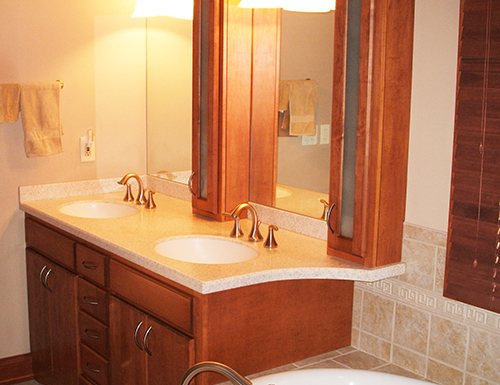 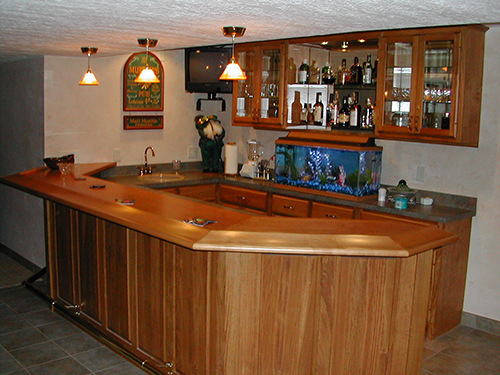 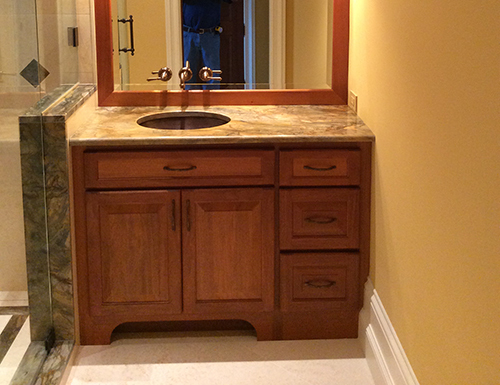 Although located in northern Ohio, their craftsmen have installed custom cabinetry from the shores of lake Erie to Columbus to the southern edges of Ohio. 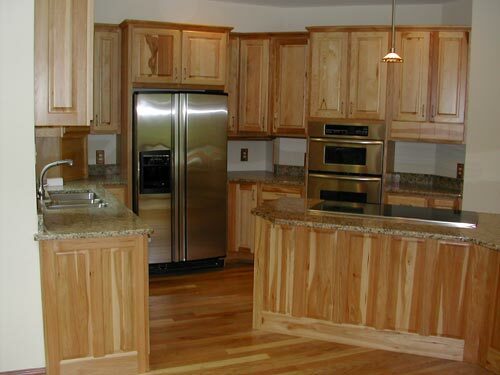 Contact them for all your interior carpentry needs. 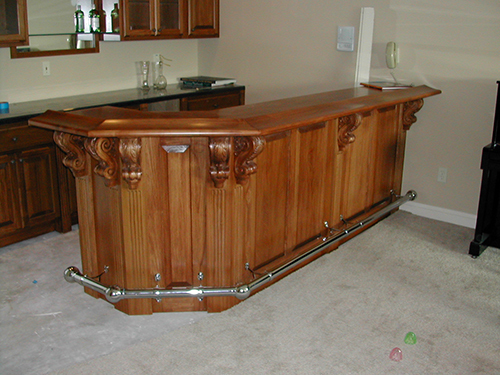 Just a small sample of our craftmanship. 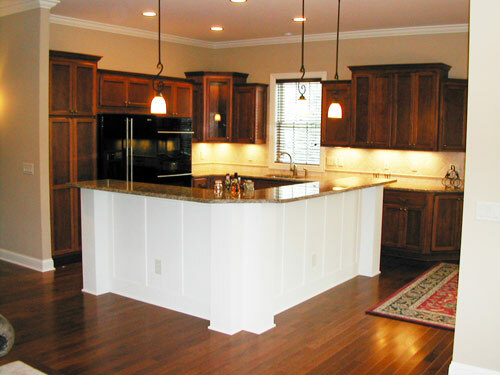 Trust Your Next Project To Us!